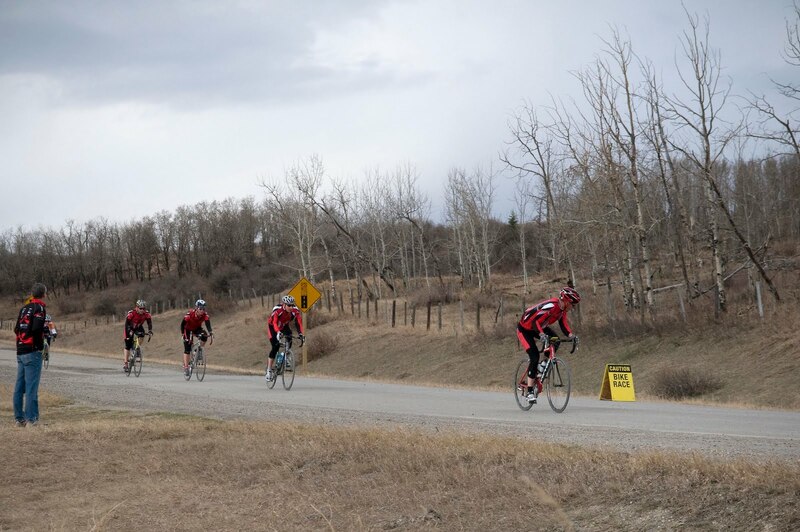 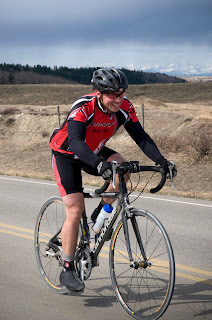 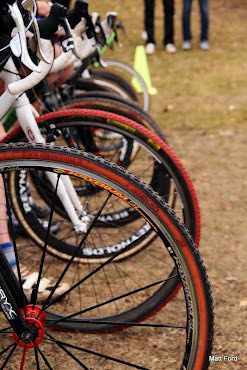 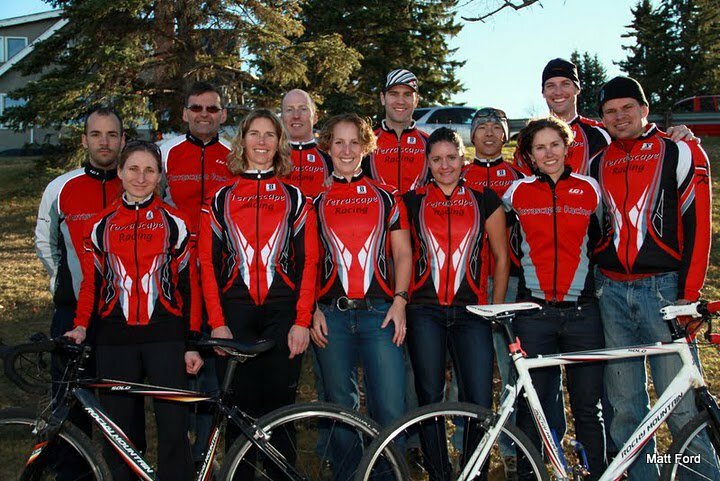 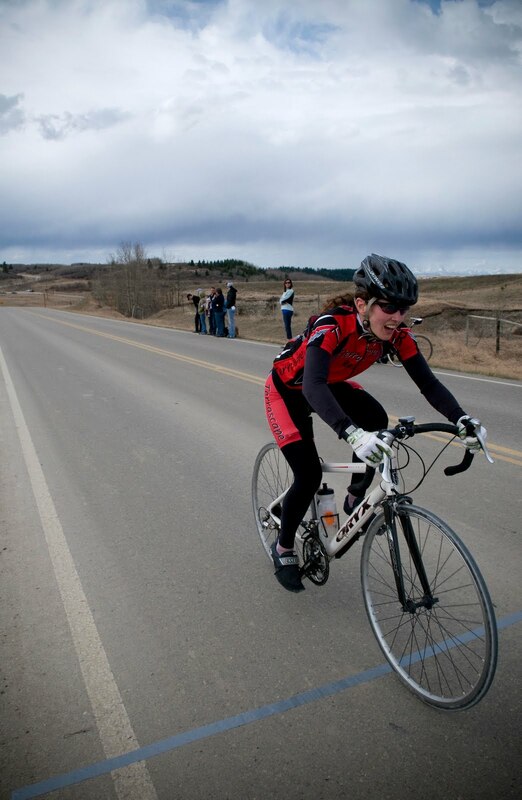 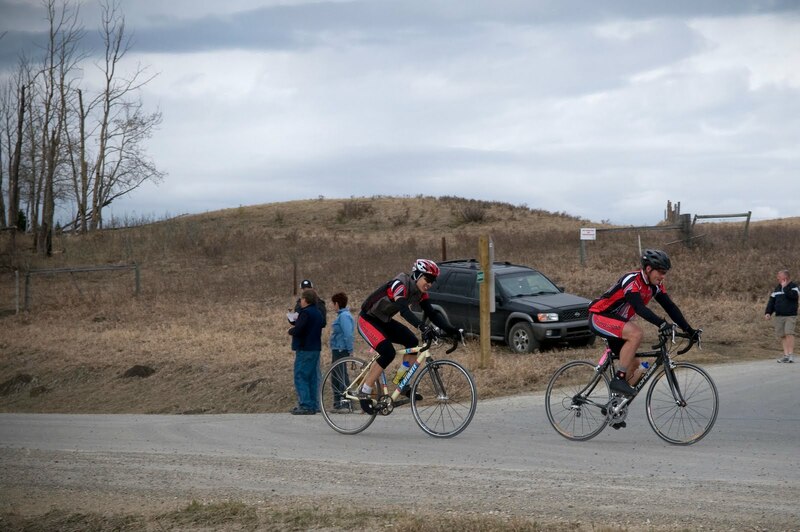 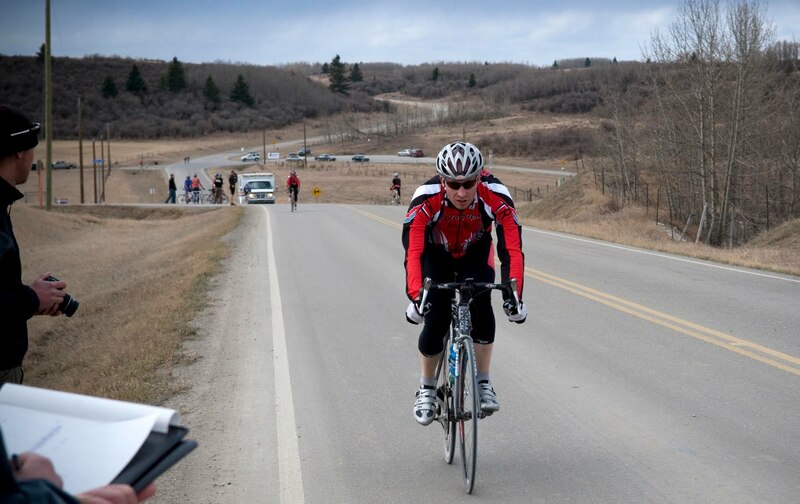 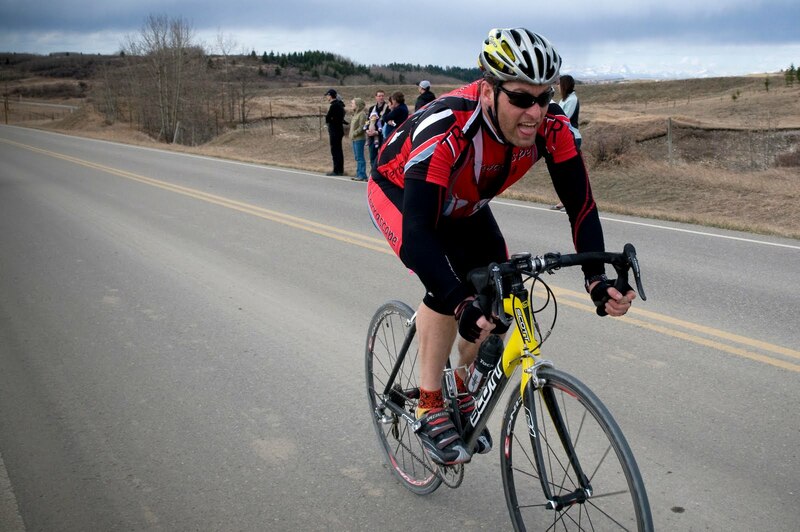 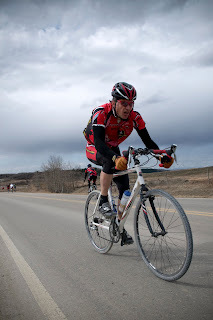 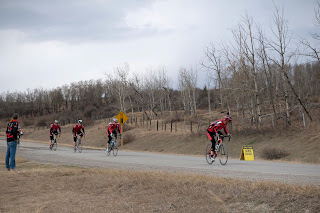 Here are some Terrascape Team photos from the Prairie Roubaix! 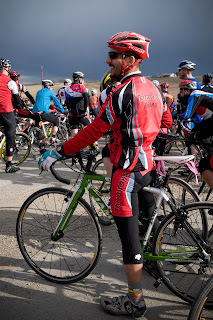 Cesar planning his race strategy. Lavigne checking out the competition. 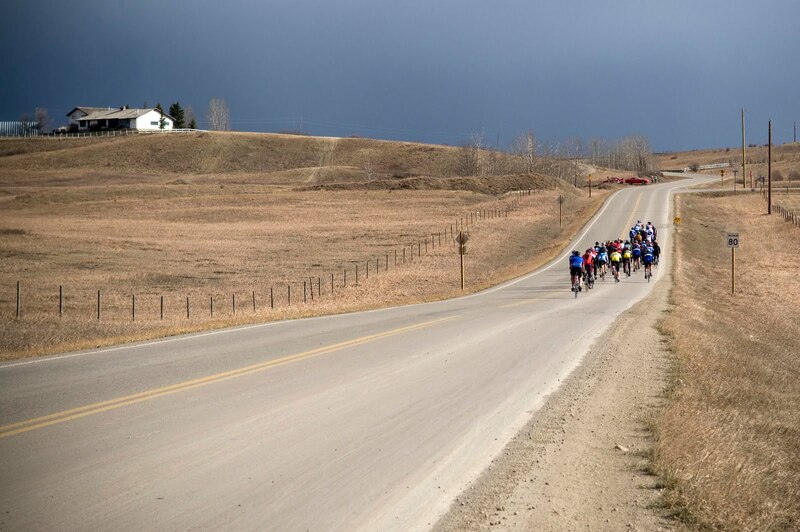 And they're off under gloomy looking skies! 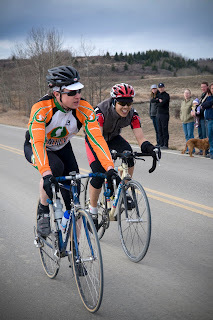 Ray and Jason working together on the first lap. Look out! 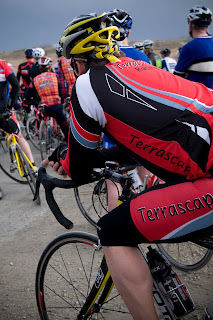 Here's comes the Terrascape Freight Train! Jason all smiles crossing the finish line. 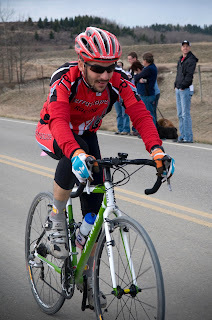 Cesar crossing the line after a hard fought race. 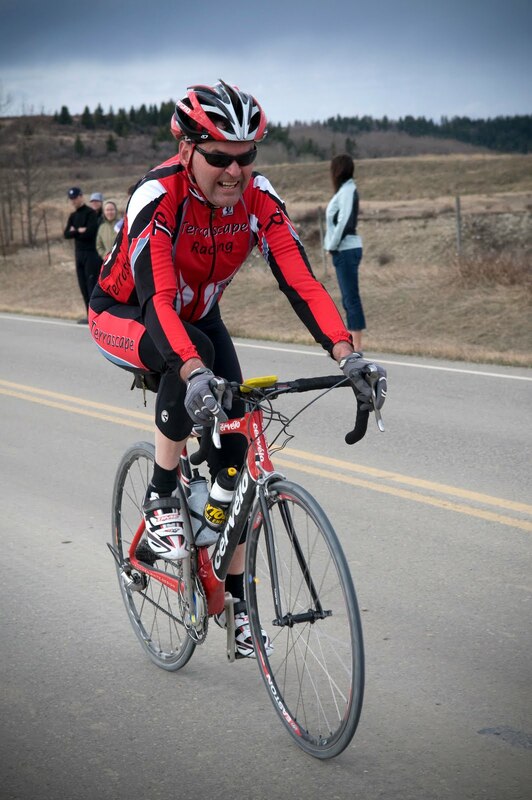 Some serious intensity from Lavigne! With Mike right behind too! 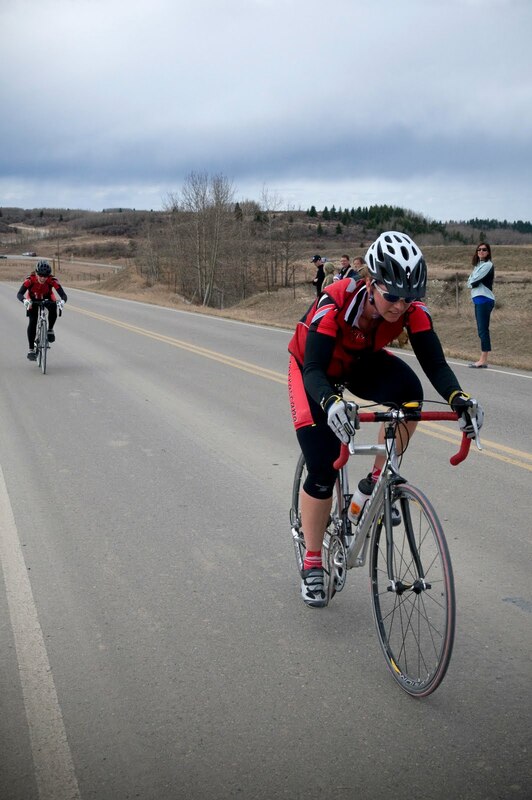 Lisa and Alana powering towards the finish. 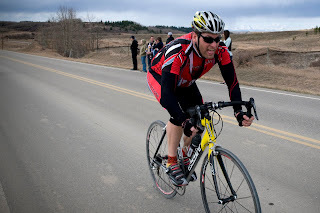 Coach Jeff did two extra laps in his category and looked strong crossing the finish line! Nice work Terrascapers!! Can't wait for the next race!